Dine on inventive Nouvelle cuisine in a place that really gives you the Charleston feel with its potted palms, ceiling fans and mahogany shutters. Enjoy a festive Sunday Brunch with their take on Lowcountry favorites, like Banana Bread French Toast and Carolina Shrimp and Grits, while enjoying the smooth sounds of talented local jazz musicians. Whether you are in the mood for their all-day breakfast or want to surprise your taste buds with a creamy shrimp and grits entree, their menu will entertain every palate. Pair your meal with one of their famous “Bottomless Mimosas”. To top things off, Toast! offers a delicious selection of homemade desserts and coffees as well. 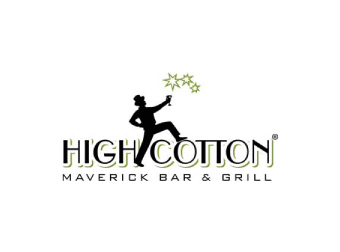 Chef-owner Robert Stehling opened the doors of this neighborhood restaurant in 1996 and has received local and national accolades for his sumptuous down-home southern cuisine. Committed to using only the freshest ingredients, the restaurant is located off the beaten track in a renovated 1897 shotgun-style house with its original tin ceiling. 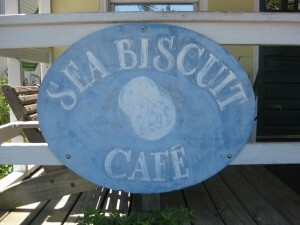 Seabiscuit Cafe has been serving up delicious, Southern style cuisine for breakfast and lunch on the Isle of Palms since 1986. Locals and tourists alike make it a favorite stop on their way to enjoy the beautiful sites of Charleston and the surrounding islands. Remember to bring cash because that is all they accept! A neighborhood tavern and inn nestled in Mount Pleasant’s historic Old Village. In feel and décor, it’s as comfortable as your best friend’s home – from the original worn pine floors to their lively tavern. The food is great too! 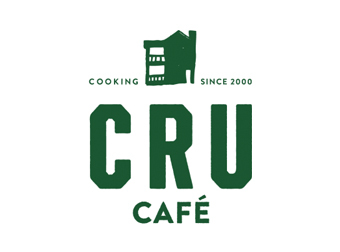 Cru Cafe is run by renowned Le Cordon Bleu Chef John Zucker. Opened in 2002 in response to overwhelming demand, Cru Cafe is a true hidden gem in the extensive and impressive Charleston restaurant scene. Get the Chinese Chicken Salad. I could eat it at least once a week. 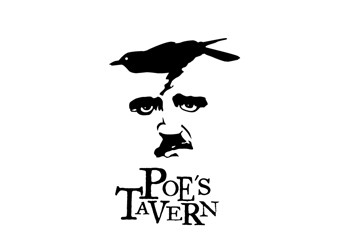 Located two blocks from the beach on Sullivan’s Island and named in honor of Edgar Allan Poe, they are best known for great burgers and drinks. Stopping in after a long day at the beach, patrons enjoy congregating on the large front porch with a favorite brew, handpicked from a selection of over 40. You will not be disappointed with Amontillado burger. I promise. 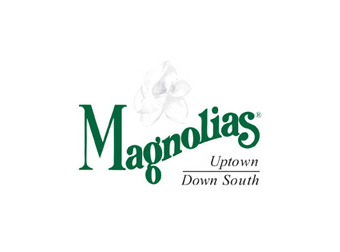 Where the soul of the South meets the spark of innovation, you will find Magnolias’ cuisine. With every dish, Executive Chef Don Drake harmoniously blends traditional southern ingredients and cooking techniques with modern international flair for an “uptown” presentation. Magnolia’s has been a favorite of both locals and visitors for years. Try the Down South Egg roll and Barbecue Sliders or Parmesan Crusted Flounder. 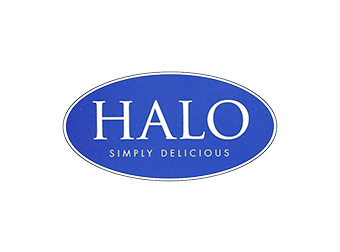 Largely due to the talents of long-standing Meredith food stylist and chef, Angela McCrovitz, Halo is a favorite hot spot for MUSC employees. Her eye for details is evident in the luscious spread of pastries, breads, cakes, cookies, scones and more, scattered like edible treats in the way only an accomplished stylist can do – it’s a kind of visual food seduction. Ample seating upstairs in the antique Charleston single house structure is comfortable and delivers an inviting respite from the more bustling experience below. There is also an enchanting courtyard to escape to during your lunch hour. East Bay Deli is a New York Style deli but with a distinctive southern flair. The sandwiches, wraps, and entree salads are made-to-order, as well as a variety of hotdogs and giant potatoes. They also have a fresh salad bar with a myriad of tasty items to choose from and their dessert case is full of giant cakes and cheesecake shipped directly from Carnegie Deli in New York City. A so-called stylish spot with vintage appeal and a central King Street location, the Darling Oyster Bar is a great place to start an evening with oysters on the half shell, creative seafood dishes, or fry baskets. Seats at the 14-seat raw bar are a must do to not only watch the amazing chefs, but also the bustling Charleston streets. A love for shell fish is a requirement at this swanky new establishment. The Ordinary is a seafood lover's dream! Mostly raw seafood, the quality is wonderful, and the atmosphere in a 1920s bank is super cool. Pricey, but isn't all good seafood? If you are ready to splurge, go for the seafood tower, and you will not be disappointed. 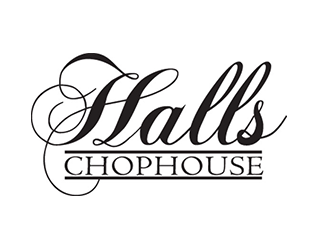 Hands down the best steakhouse restaurant in Charleston in our eyes! The service is impeccable, but the food is better. From steak to fish, family style sides, and killer desserts, you will not go hungry. Must haves include steak sauce accompaniments, pepper jack corn skillet, loaded mashed potatoes, and the caramel cake for dessert. Always busy, so reservations are suggested. 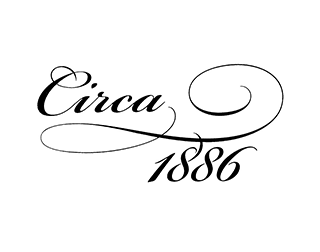 If you need some romance in your life, Circa 1886 is an intimate dinner experience. Located in the carriage house of the Wentworth Mansion (now a Gilded Age-era inn and luxury spa), the cozy restaurant has delicious classic southern favorites with locally made ingredients. This is a great anniversary spot! Fried chicken and oysters, need we say more? Taking it back to the 1950s with their decor and soft serve ice cream with rainbow jimmies, Leon's is definitely worth a try for a relaxed dinner. There is a limited menu here, so if you don't like chicken or oysters, I would steer clear, but they do those two items VERY well! The Rose on tap is also a fan favorite! Centrally located in historic downtown Charleston, this is the newest offering from James Beard Award-winning Chef Sean Brock of McCrady’s. “If it doesn’t come from the South, it’s not coming through the door,” says Brock, who has even stricken olive oil from the kitchen. As he explains, the resulting cuisine “is not about rediscovering Southern cooking, but exploring the reality of Southern food.” The restaurant is as casual as it is chic and has recently won the Best New Restaurant in 2011 award from Bon Appetit magazine. McCrady’s Restaurant is listed on the National Register of Historic Places and Landmarks and is a beautiful restaurant. The menu, created by Chef Sean Brock, recipient of the 2010 James Beard Best Chef Southeast award, centers around inventive cuisine fresh from the farm and local purveyors, and the service is among the most professional in town. If the price is too pricey, one can just as easily sit at the bar and order off the snack menu. 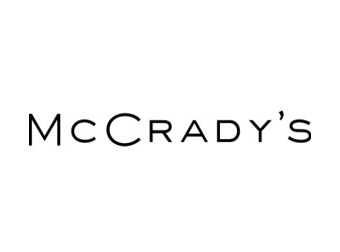 It is a great way to taste the unique flavors of McCrady’s without breaking the bank. Owner Sylvia Meier has lovingly made this small yet elegant restaurant into one of the best places to dine on northern Italian cuisine. Do not expect to find an Americanized version of Italian here, as every emphasis has been placed on authenticity. At this booming Asian kitchen, chefs concoct fabulous Thai dishes, from beef basil to curry duck, in front of the hungry diners who crowd the bar area. A city favorite, this eatery is so popular that at dinner time, the lines spill over into the sidewalks. Every time you dine here, the food gets better and better! Velvet-paneled walls and oil paintings set off the lavish décor, and antique lamps light each elegant table. Chef Robert Carter has been applauded in national publications for his innovative Lowcountry cuisine. Chef Carter claims that dessert is the very best part of a meal, and with such delights as lemon tart accompanied by lemon sorbet, lemon crisps, and candied lemon, or a slice of heavenly coconut cake, who can argue otherwise? Sit on the porch and enjoy a slice of Key Lime Pie, a Southern favorite. I still remember having my first piece as an 8 year old on the upper front porch at Poogan’s. Famously downhome and soulful, Jestine’s is one of those rare restaurants whose appeal transcends economic, even cultural notions. Try the famous Coca-Cola cake or banana pudding. At the top of the modern Restoration on King Hotel, this swanky rooftop bar is awesome for watching sunsets and sipping cocktails. The innovative menu with tasty appetizers and small bites is something fun and different to try. 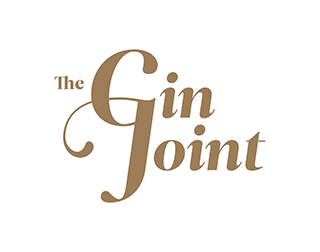 In a 1920s-inspired setting, The Gin Joint is a Charleston classic and an East Bay Street must. Give the bartender your favorite taste adjectives, and they will make you an incredible cocktail. Usually crowded, but well worth the wait. 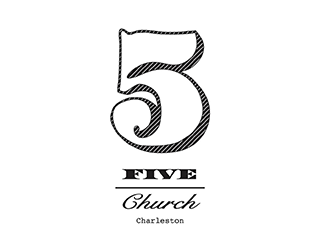 Ever wonder what it would be like to eat and drink during Sunday services at a historic Charleston church? While 5 Church is no longer technically a church, it has been renovated into a fantastic restaurant keeping a lot of the original architecture, an unbelievable ceiling and stained glass windows. 5 Church has a very cool atmosphere, and delicious cocktails make this a great place for drinks. 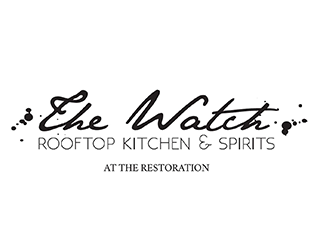 A nighttime hotspot, this rooftop bar overlooks bustling King Street. There are always a few good rotating drinks in the frozen dispensers, as well as a nice champagne and beer selection. 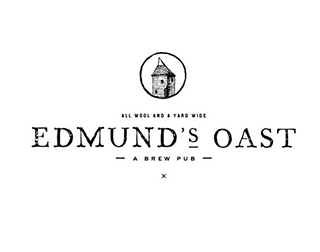 For the beer lover, this restaurant/bar has 41 beers on tap and ready for sampling. It is also an awesome place for dinner and brunch, but the beer list is so impressive that one can’t pass it up. Try the PB&J beer! New to the restaurant is an outdoor section to take in the Cooper River breezes. Presents a refined atmosphere on upper King Street dedicated to the art of the craft cocktail. The interior of the club offers three separate lounges with boast reclaimed wood structures, fireplaces, original beams and doors from the building dating back to 1881. They also have a rooftop terrace. 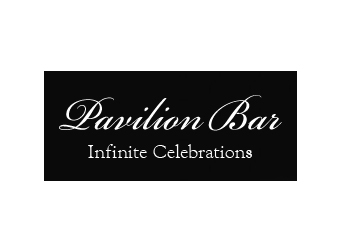 The Pavilion Bar on the rooftop is a hot spot with locals and tourists alike, because it offers the best views of the city and the harbor. The rooftop offers a sundeck and lounging area by day. The infinity-edge rooftop pool is great for daytime fun, and is heated so that it can be used even on chilly nights. Open for breakfast and lunch, this relaxed bistro is located in a retail gourmet market. Hoping to “reinvent the concept of the neighborhood corner store”, they sell gourmet food items, fresh vegetables, affordable wine, and select beer. With tons of coffee options to choose from, as well as an extensive breakfast menu, there is something to suit the palate of everyone in your party. Hopping most days of the week, it is a regular place for locals on King Street. 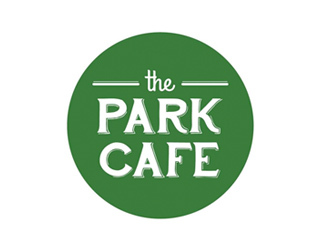 Park Café is a small, but bright and airy, hot spot, located next to the beautiful Hampton Park above the Crosstown. This local "farm to table" restaurant is open for breakfast, lunch, and dinner, but their breakfast cannot be missed. Please try the avocado toast with an over-easy egg on top; you won’t regret it! Casual and delicious, this order at the counter American restaurant serves the best breakfast sandwiches, but also features classic sides, mimosas, and Sake Bloody Marys. 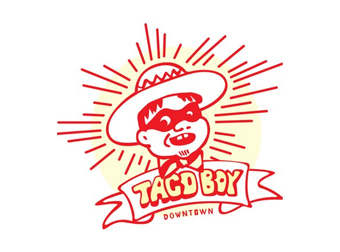 Great fare and fresh air, on their outdoor patio on lower King Street, make an enjoyable dining experience for kids and grown-ups alike. And after breakfast, everyone will be energized for a little shopping! 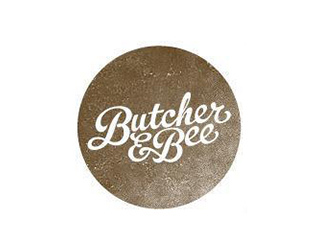 Funky and hip, Butcher & Bee's chalkboard menu changes daily with a Middle Eastern flair. With a brand new location and space above the Crosstown, it's easy to park and you'll always find something new for the adventurous eater. 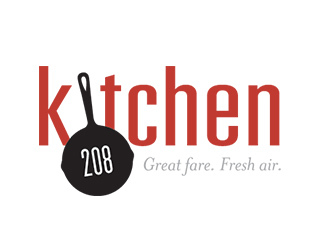 The chefs primarily focus on locally sourced ingredients, making the menu very seasonal. 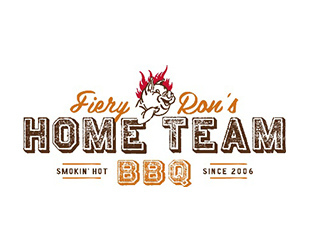 Home Team BBQ is a fan favorite and Charleston staple. The casual BBQ joint has everything you can dream of for a healthy appetite, generous portions of smoked meat and Southern sides. The nachos are to die for, and if you pair it with their famous rum frozen drink, the “Game Changer", you will most likely be ready to sleep the rest of the day, but it's worth it! Choose from three locations (Sullivan's Island, West Ashley, or Downtown) to sit, drink, and be merry - sometimes with live music! 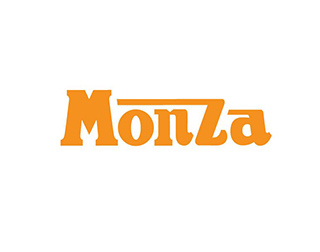 Open for lunch and dinner with a prime location on King Street, small and cozy Monza is the place for a deliciously thin Italian pizza. The salads are also amazing, but we go out of our way to devour their pizzas. They do not take reservations, but the wait time is usually not long. If you want to dine in Europe for an afternoon, sit in their back court yard. Nestled in downtown Charleston’s historic French Quarter for the past 33 years, 82 Queen has best courtyard dining by far. With tons of Southern dishes from which to choose, we love the fried green tomatoes, shrimp and grits, and the oh-so-amazing tomato pie. 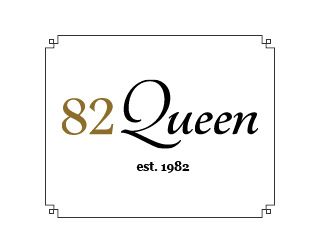 Fancier than most lunch places, 82 Queen is a great Charleston treat! The English settled up the Ashley River in Charles Towne. Ten years later, deciding that the point of the peninsula would be easier to defend and better for trade, they moved to the edge of the marsh. Eventually a wall was built around the town. Today, much of the area South of Broad is “made land” (landfill). When the English sailed by this peninsula in 1670, the tip was marshy and covered in blanched white oyster shells, which is why it’s called white point. When the Carolina and her passengers set sail from England to colonize Carolina, they stopped in Barbados, where they encouraged plantation owners and others to follow them to the new land. That is why we have many of the same plants and vegetation as Barbados. Houses are only one room wide. Ceilings are painted blue to deter nesting insects. Joggling Boards are seen on porches. Good for courting couples and for rheumatism. Piazzas face South or West for breezes. Piazza floors are sloped down for rain to run off. After the earthquake of 1886, homes were retrofitted with long metal rods running the length of the building and capped with rod covers. After the Civil War, there was little money for sprucing things up. It’s said that the North donated black paint but locals were hesitant to use the Yankee Paint. They found that mixing 2 parts “Yankee” black and 1 part “Rebel” yellow produced a dark green that has become Charleston’s signature color, especially for shutters. Before landfill was added, these merchant stores were on the wharf. Back then it was a seedy, dangerous place. In the 1920’s, people began restoring the rundown buildings, painting the exteriors in pastel colors. This project led to the restoration of the rest of Charleston and the birth of the Charleston Preservation Society, which was the first in the nation. A symbol of hospitality. Legend has it that sea captains sailing the Caribbean came home with exotic fruits. A captain would spear a pineapple on his fence post to let friends know he was home safely and to please visit. He would then serve food and drink, and regale visitors with tales of the high seas. Charleston calls itself the “holy city” because of its many places of worship and skyline full of church steeples. It was one of the few cities in the original thirteen colonies to provide religious tolerance, albeit restricted to non-Catholics. Many Huguenots found their way to Charleston. Charleston was also one of the first colonial cities after to welcome Judaism. St. Philip’s was “the” church for the first settlers. Those not of Anglican faith were “dissenters”. St. Michael’s split from St. Philip’s after the parish became too large, and St. Philip’s was rebuilt in its present spot. Many famous people were buried here and across the street in the “strangers churchyard”. Even in death, John C. Calhoun kept falling in and out of favor and was moved back and forth across the street. Meeting Street is where all the original non-Anglican Churches were founded as “meeting houses.” Charleston is the Holy City because of it’s historic tolerance for all faiths, but the regulations at the time forced them to only have one official “church” in town. At the intersection of Meeting and Broad Streets is the Courthouse (state law), City Hall (civil law), U.S. Post Office (federal law) and St. Michael’s Church (God’s Law). Language, made official in 1939, is a creole-based language with English as its main base. African Americans in the Lowcountry created this language and culture, and the word may have come from the Gola or Gora Tribes of Angola. African Americans brought basket-making skills to the plantations from West Africa. Sadly, sweetgrass is becoming scarce and the young aren’t eager to learn the tradition. The first battle of the Civil War took place at Fort Sumter in the Charleston Harbor. The war is known to Charlestonians as the “War Between the States”, “War of Northern Aggression”, “War for Southern Independence”, “Recent Unpleasantness”, and “The War of Great Difficulty”. The Exchange and Provost was built in 1767. The building features a dungeon which held various signers of the Declaration of Independence and hosted events for George Washington in 1791 and the ratification of the U.S. Constitution in 1788.